Every debt problem has a solution. However, dealing with debt requires patience, efforts and a strict plan. 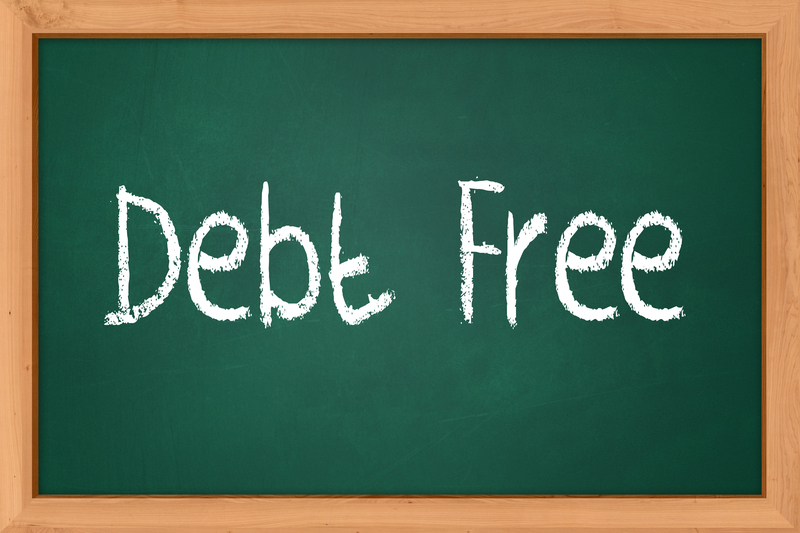 There are numerous options: debt consolidation, budgeting, cutting interest costs. It’s highly important to choose the best way to consolidate debt and the way of getting out of debt that will suit you perfectly. Personal Money Service offers you this helpful guide to make up your own debt strategy with which you’ll achieve the best result. You can only get proper debt help if you understand your situation in a right way. You may be experiencing certain financial problems, but budgeting and cutting expenses will be enough to deal with them. On the other hand, you can be in a really difficult position where you are struggling to cover your basic needs and where your debts are bigger than your year’s after-tax income. It’s important to find out where you are to choose help with the debt that will be the most effective in your occasion. Do budgeting and reduce spending. Analyze your spending behavior and make up a budget. Once you decided to get out of debt, doing a budget is a must. To do it in the most effective way, you can use free budget planners. Check if you can get help with paying off your mortgage. Government has schemes for borrowers struggling to repay their mortgages. They pay the interest on your mortgage so it becomes easier to make payments. Check if you can take advantage of one of such schemes. This option can suit for people struggling to repay a few different loans. Every loan has specific terms and the interest rate so quite often repaying interest rates on a few loans doesn’t let borrowers to get out of debt. Consolidating debt is taking out one loan to repay all your other loans. Debt consolidation gives an opportunity to put all your loans together under lower interest rate so you will make lower payments. The idea is quite simple and you can save much of your time and efforts repaying one loan instead of a few ones. Contact Personal Money Service to know how debt consolidation works and how to choose the best option for yourself. Transfer debts to a cheaper credit card. If used wisely, credit cards are the cheapest borrowing option. Check your opportunity to use a balance transfer on a 0% credit card. A long-term balance transfer on a credit card with zero percent is possible even if your credit score is not perfect, so check the possible options. Cut credit card costs without a new credit. Many credit card companies let existing consumers to transfer other debts to them at lower rates. If you do it correctly, you can save a significant amount of money! Get low interest personal loan. Getting cheap personal loan can allow you saving money on interest rates. However, you should have a good credit to be able to get low interest personal loan. Such loans are often comparable with the cheapest credit cards so in any case, making a research and trying to get one makes sense. Pay off the debt with your savings. If you have any savings, use them to repay your debt. It’s clear that the interest rate charged on savings is not comparable with any interest charged on borrowing. 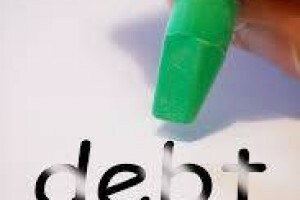 But first of all, try ways to reduce costs of your debts mentioned above. After that use your savings to pay off as much as you can and focus on the remaining high interest debts.